Over the years, we have built up a wealth of experience with companies in the oil and gas sectors, supporting projects at both Teesport and the Port of Hartlepool. We build strong partnerships to ensure we understand our customers and deliver a service to suit their unique requirements. The oil and gas landscape can often bring complex logistical challenges, but through our combination of understanding and experience, we help provide a smooth and simple operation which allows customers to focus on the intricacies and time-consuming details of the project itself. Our innovative approach is complemented by a safety-first attitude, which has led to an outstanding health and safety record that offers reassurance and peace of mind. Our facility at Hartlepool is one of only a few ports in the country with the capability to offer pipe spooling up to 900m in length, with extensive available land to allow for project mobilisation, cable reel storage and spool loading. At nearby Teesport, we have the one of the deepest general purpose quays in the UK, which is able to berth even the largest offshore support vessels. Further upriver at Teesport Commerce Park, we own and manage a 135 acre multi-user site with heavy-lift quay capabilities, offering warehousing, industrial units and office space. 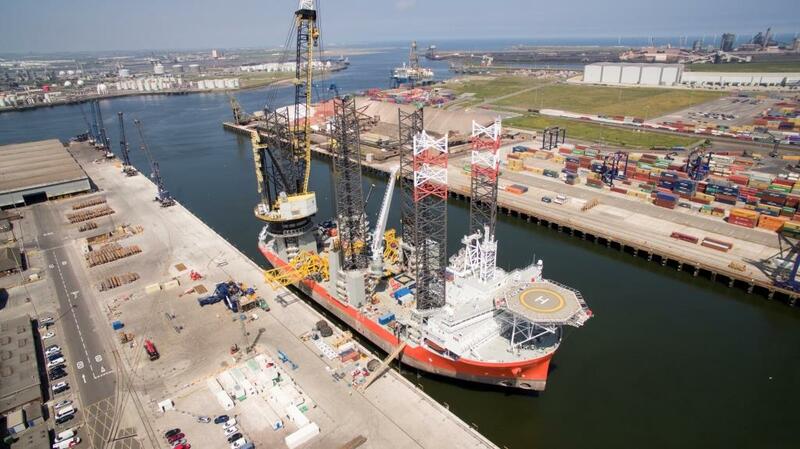 Across Teesport and Hartlepool we can facilitate mobilisation, demobilisation, fabrication of large modules, pipe spooling, project logistics base, decommissioning, North Sea barge capability and more.